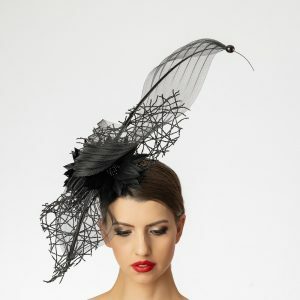 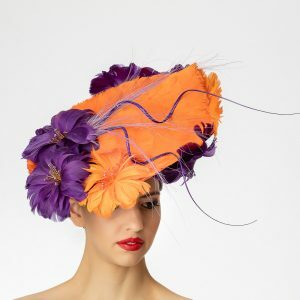 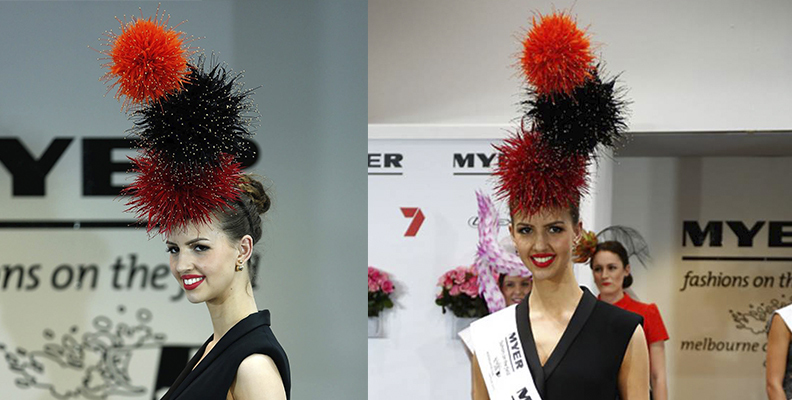 Cynthia studied Fashion Design at Canberra Institute of Technology, with Millinery being one of her chosen subjects. 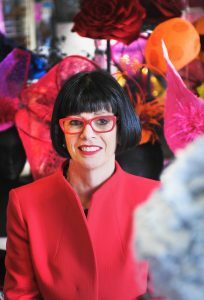 Needless to say, she excelled and fell in love with the art. 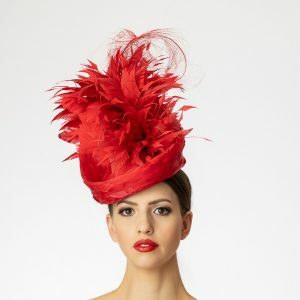 She went on to live in London for several years where she undertook a number of theatrical millinery courses culminating in a love for all things headwear that would be better described as an addiction. 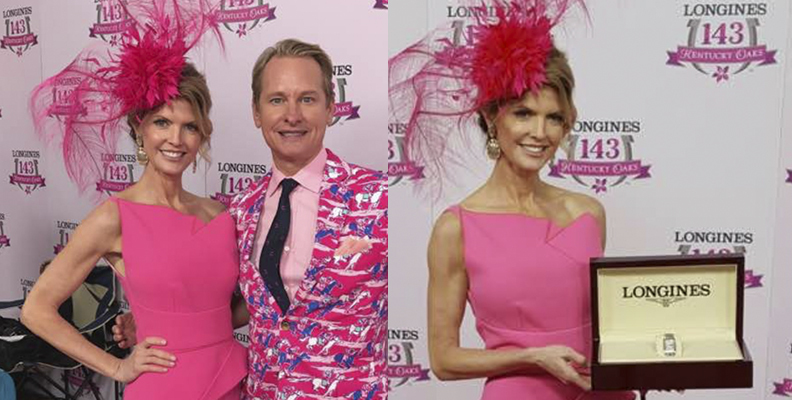 Cynthia has gained a glowing reputation with the racing elite and can a boast a number of high-profile clients. 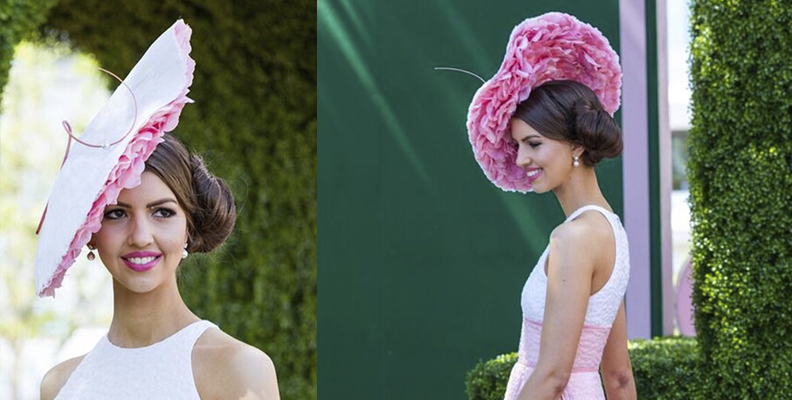 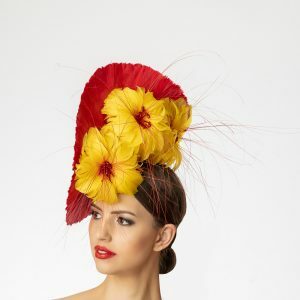 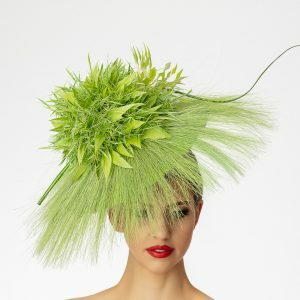 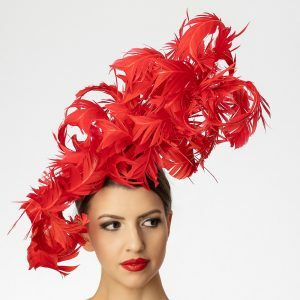 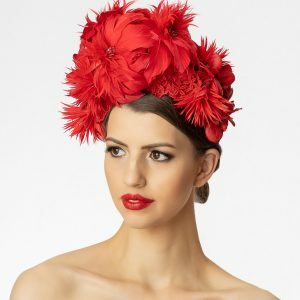 One of her proudest moments so far was when she won the prestigious Emirates Melbourne Cup Carnival 2015 Millinery Award. 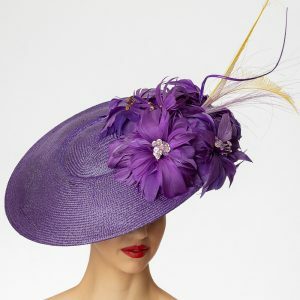 CJ-B.com.au is a place for all lovers of hats to adore and shop the collection.